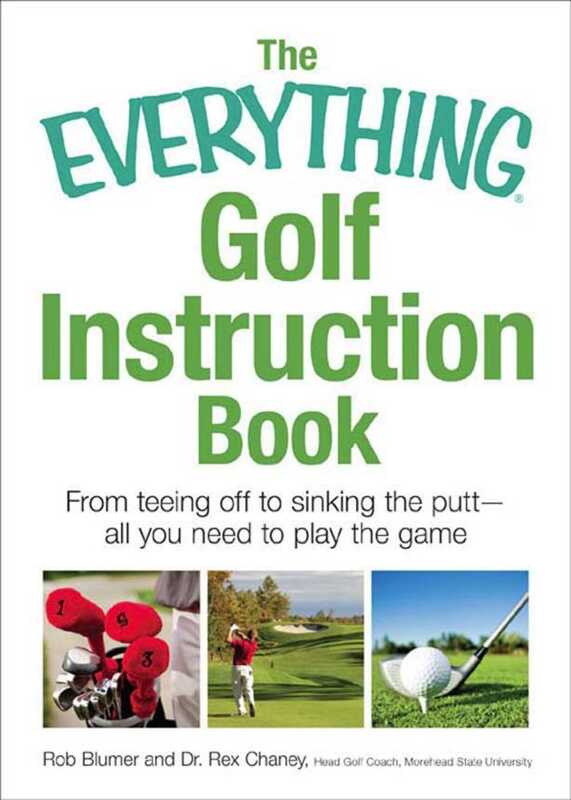 Packed with information about the game of golf, its rich history, the great players and outstanding personalities, tours and tournaments, proper etiquette, as well as anecdotes, trivia, and jokes, The Everything Golf Book really does have it all! Whether you are an avid player or an enthusiastic spectator, you'll find something new for you. From bunker shots to golfing buddy movies, this one volume highlights everything you need to know to thoroughly enjoy the game of golf.